More than six million electric vehicles will be needed on the UK's roads by 2030 if CO2 reduction targets are to be met, according to WWF. 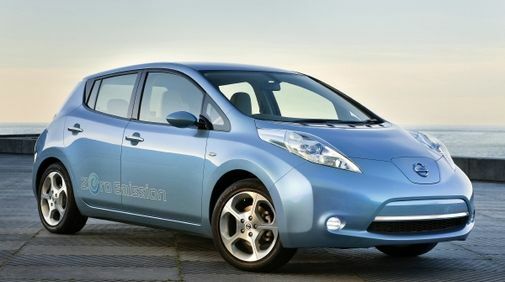 The organisation has published new results showing a minimum of one in seven vehicles must be powered by electric within the next decade, which equates to 1.7 million, to reach climate changes goals. This figure increases to one in six by 2030. It estimates that under a high-uptake scenario, foreign oil imports to the value of £5 billion each year could be avoided. "Road transport accounts for 40 percent of petroleum products consumed in the UK, so a switch from conventional cars powered by petrol or diesel to EVs would have a much needed impact on reducing fuel demand," Dave Norman, director of campaigns at WWF-UK, said. However, government subsidies were said to be needed to help Brits get over their worries relating to range anxiety, the lack of charging infrastructure and high prices. Previous analysis conducted by Lex Autolease, however, found current low-carbon vehicle ranges do not have sufficiently low emissions to meet 2020 targets.